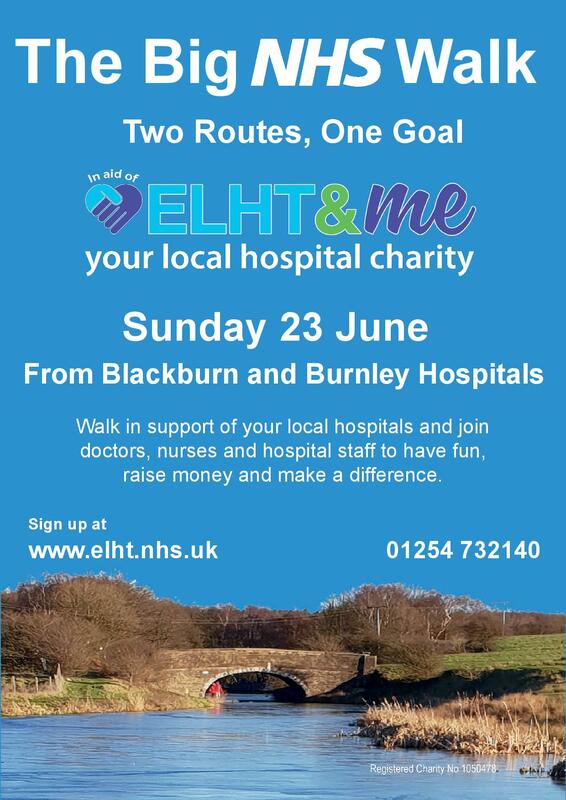 Your support and donations make a huge difference for patients; improving the hospital environment, buying state-of-the-art medical equipment, funding research and teaching and helping us to go way beyond the NHS standard. 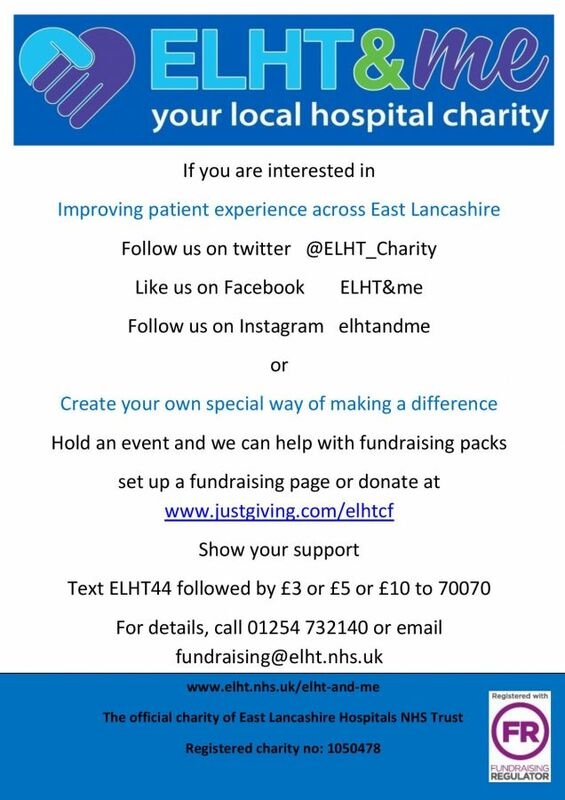 We would love to hear about your activities to raise funds or awareness for ELHT&Me. We can offer support wherever possible and help to promote your events so that you can get the most out of your efforts.